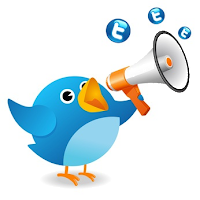 Tweets with a range of 120 to 135 characters are mostly to be clicked by tweeter users. These kind of tweets earn higher click through rates (CTR) which you need all-time. Be sure that you always place your link to your websites/blogs approximately one quarter of the way through your tweet. As said before, it will give you more CTR than normal tweets with links in the end of the tweet. Another important thing is the words and phrases you use in your tweet. 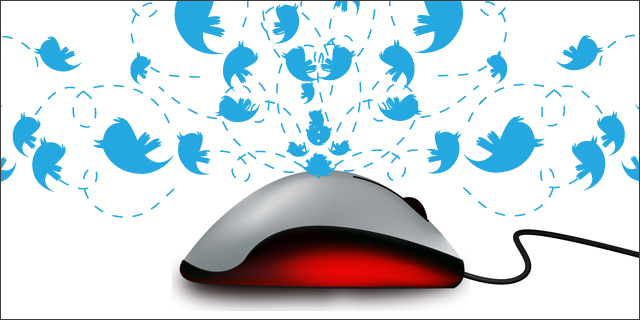 Words like ‘via’,’ @’, ‘RT’, ‘check’ had been the real keywords that will fulfill your tweets. The worst thing is when you add words like ‘@addThis’, ‘marketing’, and ‘@GetGlue’ .with these words the tweets are considered as waste of time. TRACKING : It is simple to track down clicks on your tweets. there are many apps to track tweet clicks . i use BUFFER-APP to track the clicks on my tweet. IF YOU FOLLOW THESE SIMPLE PROCEDURES IN TWEETING DEFINITELY YOU WILL GET THE REQUIRED RESULT! PICS TO BE SHARED !!! !